Video chats no longer seem revolutionary to consumers who have now Skyped and FaceTimed for years. They have become the norm, especially for people who have moved away from friends and family and want to stay in touch. So why, then, do companies not utilize this well-known technology more than they do? Some companies are there, using it to interview out-of-state job applicants, or for conference calls to other offices. Some companies, but not many. As a recruiter at a staffing and recruitment firm that has an entire team dedicated solely to video interviewing, I like to think that we are ahead of the game. Having an entire center devoted to video interviewing all of our candidates for all positions is a little out of the ordinary, and that’s exactly how we like it. Here at Alliance Solutions Group, we know that video interviewing is the future of staffing, and you will want to get on board. First of all, people are shifting in their use of technology. More and more homes are filled with smartphones and mobile devices and less with computers and laptops. Using video interviewing technology is great to use with any device, especially these on-the-go and easily accessible ones. Many applicants already have a job, and can’t take time off to interview for a new job. Being able to jump on their phone at lunch for an interview makes their life infinitely easier and saves them their PTO. It’s also beneficial if a recruiter is flexible, and will do later hours, such as after 5 p.m. Being able to do a job interview at home (and after the workday) saves time and money. The applicant doesn’t need to drive to the interview or even pay a babysitter to watch the kids. Aside from the candidate benefits, there are some major client benefits, too. As a company using video interviews, you’ll also be saving time and money. For instance, having our recruiters do a video interview for you saves you the time of needing to meet face-to-face with the candidate. We give you the recorded video to view, and you can watch it in your spare time. 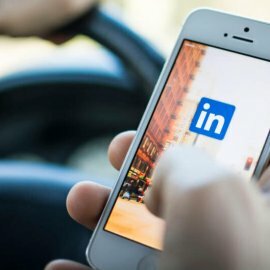 We aren’t waiting for anyone to show up – we just connect online, do the interview and move to the next applicant, making it possible to interview more candidates more quickly, and get them to your company to work. Not only that, but applicants who are relocating don’t have to wait to move into town to get interviewed – we could likely have a job waiting for them when they arrive. This way, we aren’t wasting your time, our time or the candidate’s time. Another benefit of the video interviewing process is being able to see right away how seriously a candidate will take their interview. If they show up in sweatpants or have the TV on in the background, you know they aren’t treating it like a real interview and you haven’t wasted much time meeting with them. Video interviewing is the future of staffing, and the time to start is now. The use of mobile devices is ever-increasing, even for job interviews. A great deal of companies are still stuck on face-to-face interviews, and don’t realize the great benefits of using this technology. We find that once a hiring manager gives it a chance, they never look back. If you’ve decided that video interviewing sounds like it could be beneficial for your company, consider some tips to help you get started. You need to have designated recruiters that can effectively conduct video interviews. Not everyone is comfortable with this technology yet, so keep that in mind when you begin to use this strategy. Not all candidates are comfortable with video interviews. Create a list of what to expect and how to prepare for a video interview for your candidates to receive beforehand. For example, this could remind them to dress nicely and sit somewhere quiet. It also helps to remind them that this is a tool to market themselves and land a job. If they do not perform well, a good recruiter will coach them on how to improve. 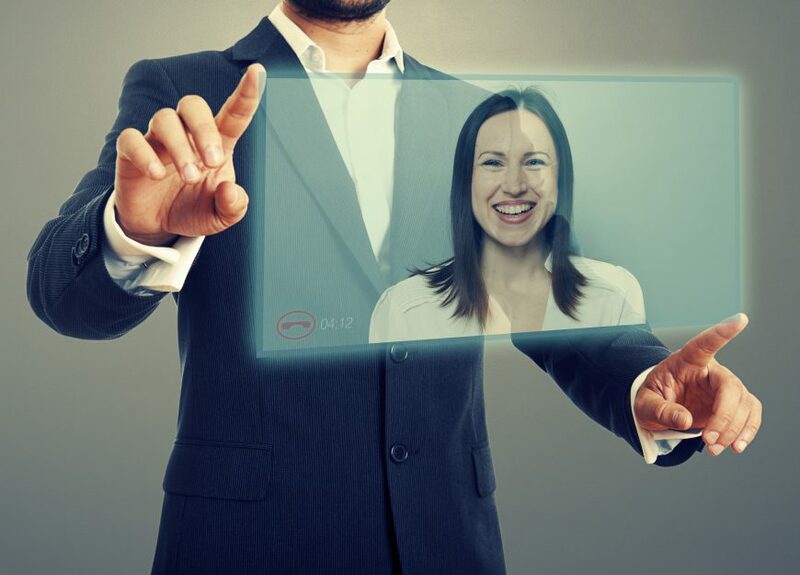 Have a list of technological how-to’s for your candidates – connect to strong wifi, turn up your device’s volume, point the camera from your shoulders to the top of your head, and other tips that will make the video interview go smoothly.